Wagon loves, rejoice. 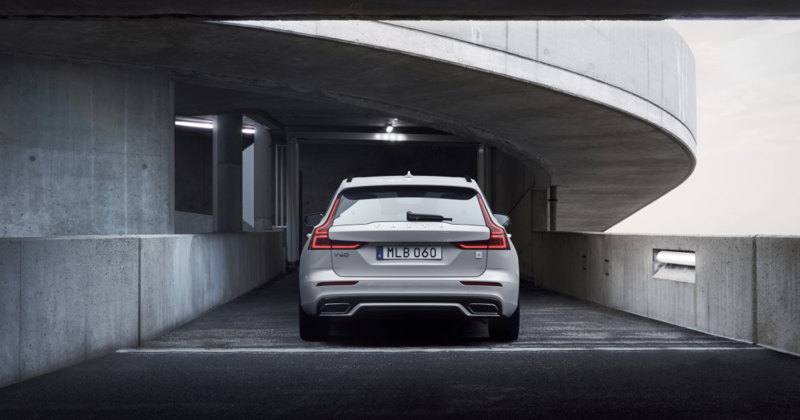 Volvo just unveiled the next V60 (as well as the XC60 SUV) will get the Polestar upgrade this summer. 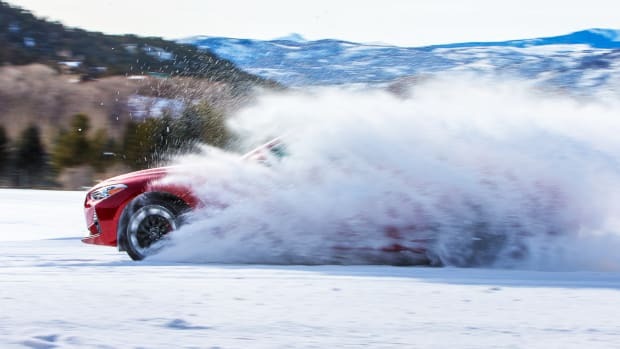 A 2.0-liter turbo and supercharged four-cylinder powers the front wheels while an electric motor powers that back, combining for a magnificent 415 horsepower and 495 lb-ft of torque. 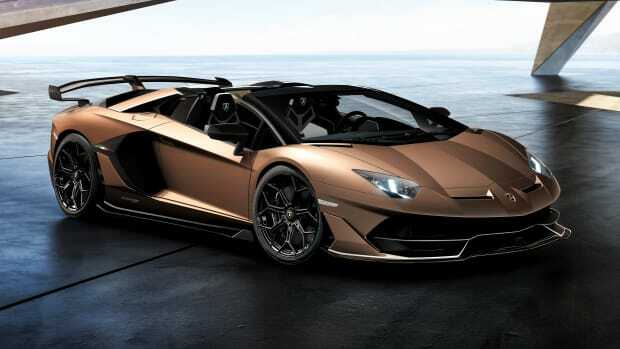 Also included is upgraded suspension technology, gold six-piston brake calipers, gold seatbelts, enhanced wheels, integrated black chrome tailpipes, and a high-gloss black grille. 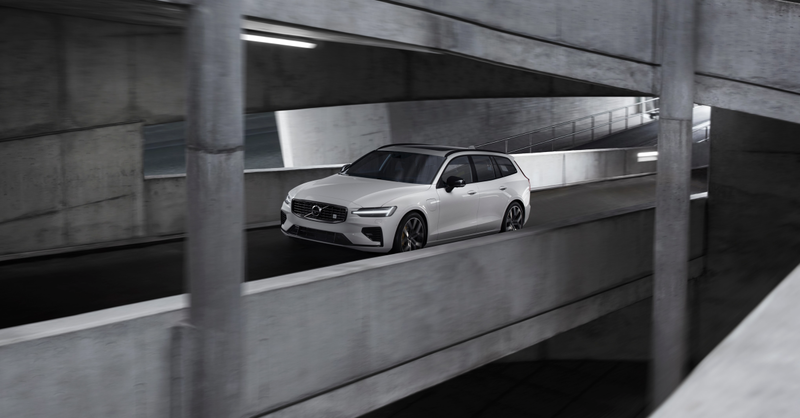 The standard V60 is already one of the most beautiful cars on the road right now but with this lift brings it to a whole new level. 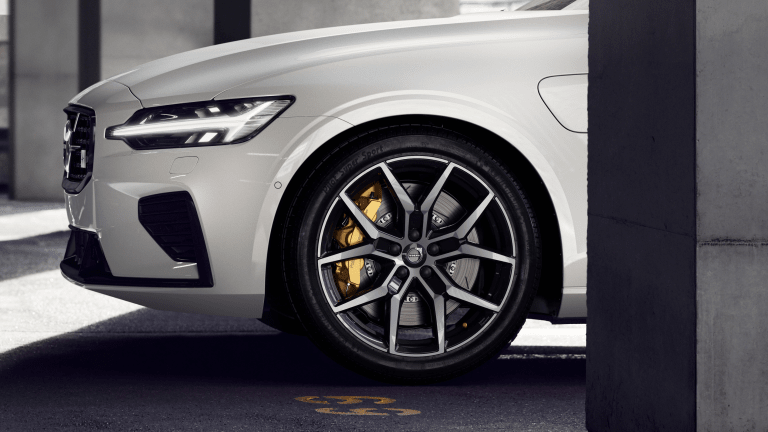 The Volvo S60 sedan got the same package last summer and sold out within minutes, so look alive (and make some calls to your local dealers) if you need this in the garage. Price TBA.